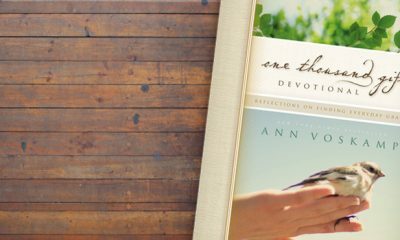 Check out our favorite devotionals. "Ungrind speaks to women who yearn to look beyond the surface and get to the heart of life; whose purposes and loves are eternal. Their articles are practical, spiritual, and encouraging. In a world of shiny treasures that will corrode before we can blink, Ungrind helps us focus on the things that matter -- remembering that we are, first and foremost, women of God."